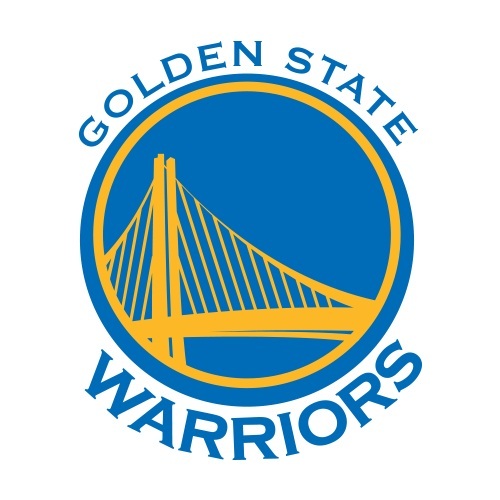 NBA Finals – The Golden State Warriors are once again the NBA Champion after defeating the defending 2016 NBA Champion Cleveland Cavaliers in Game 5 at Oracle Arena in Oakland. The Warriors win their 2nd Championship in 3rd straight seasons and their 5th Championship in franchise History. Kevin Durant named as the 2017 Finals MVP after averaging 30 plus points in all games of the 2017 NBA Finals. In the 1st quarter, the Warriors and the Cavaliers are fighting toe to toe in the game which also takes 8th several lead changes in the quarters, LeBron James and Kyrie Irving scored 12 points each to lead the Cavaliers leading by 4 points at the end of the 1st quarter 37 – 33. In the 2nd quarter, the defending Champion is looking good they are up by 8 points their biggest lead of the entire game and suddenly things got wrong for the Cavs when the Warriors started to hit their shots and made a 28 to 4 run to establish the biggest lead of the game with 17 points. The 2nd quarter was the turning point of the game where the Warriors outscored the Cavaliers by 15 points to end the quarter leading by 11 points 71 – 60. In the 3rd quarter, both teams are making their shots, but the Cavaliers win the quarter by outscoring the Warriors by 6 points 33 – 27 in the quarter and eventually cut the Warriors lead to 5 points 88 – 83. JR Smith has been big for the Cavs after hitting some series of 3’s his best game of the series. In the 4th quarter, the Cavs made the first basket to even close the deficit 88 – 85, just down by 3 points and the closest the Cavs came after being down in the game since the 2nd quarter, but since then the Warriors control the game through out the remainder of the final quarter, posting another double digits lead and the defending Champion never find their way to come back and eventually the predicted and the favorite to win the series the Golden State Warriors crown as the 2017 NBA Champions in a 129 – 120 wins over the Cavs. Meanwhile, LeBron James made another milestone in the NBA Finals as the only player to average a triple double in NBA Finals History. James finished the game with game high 41 points, 13 rebounds and 8 assist. No Comment to " Warriors Regain the NBA Title after Defeating the Cavs in Game 5 "